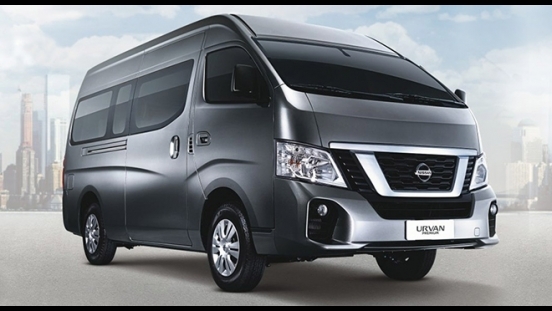 This is your chance to get a brand new Nissan NV350 Urvan Premium MT with P240,000 All-in Downpayment. You will just have to pay P36,763 for a 60-month financing period. 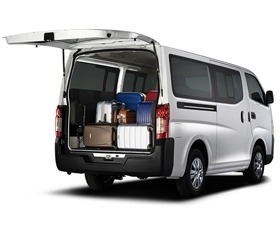 This great offer is available at Nissan Butuan and General Santos. 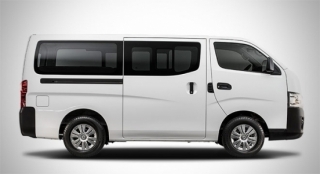 Priced at P1,826,000 (includes shipping fees), the Nissan NV350 Urvan can accommodate up to 15 people comfortably. 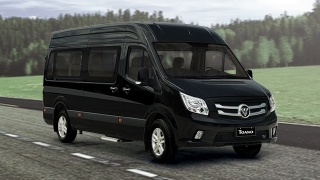 It also has a manual air conditioning system with 14 rear individual vents to keep the passengers cool during the ride. 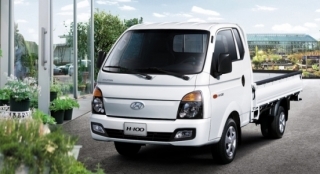 This van is powered by a 2.5L diesel engine that can produce a maximum output of 129 hp and 356 Nm of torque. 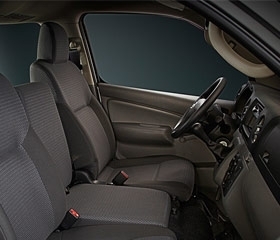 This engine is then partnered with a 5-speed manual transmission. 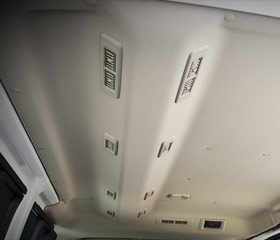 Safety features for the Nissan NV350 Urvan Premium are dual front airbags, Anti-lock Braking System (ABS), brake assist, load sensing valve, electronic door locks, and security alarm.